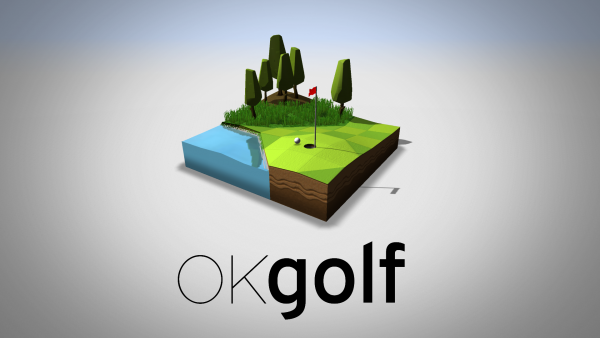 OK Golf ($2.99) by Okidokico Entertainment Inc. is a gorgeous puzzle game that will have you thinking about taking a vacation on lush golf courses and resorts. 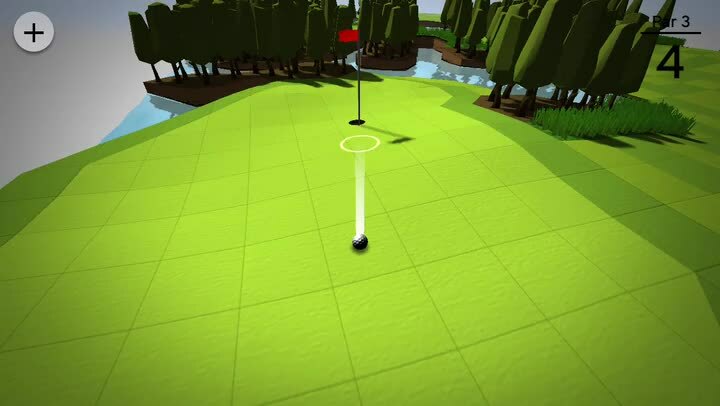 If you enjoy games like the Super Stickman Golf series but want something a bit more realistic, then OK Golf is one that could be worth checking out. Look, I admit it — I’m not much of a golfer, that is, aside from mini-golf. I get bored when I see golf on television and honestly, I definitely can’t hit the ball in real life as well as other people I’ve seen on the course. 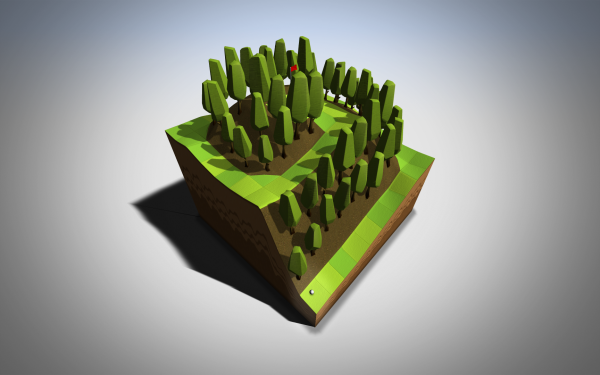 However, for some reason I’m drawn to iOS games that involve golfing, probably because they usually end up being puzzles that need to be solved and I don’t need to exert any physical strength or look like a fool in front of other people. 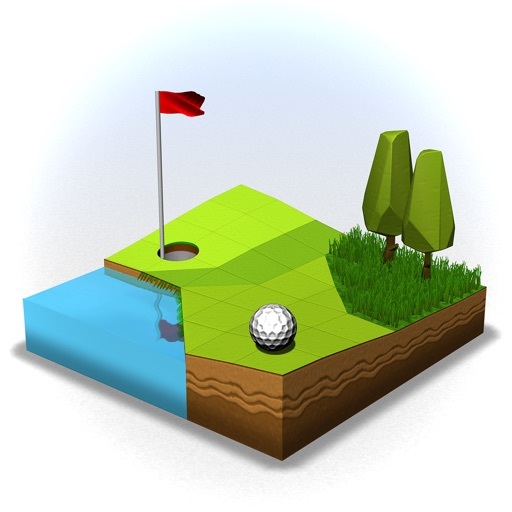 I’ve been a big fan of the Super Stickman Golf games from Noodlecake Studios, but that’s probably because they involve unique game elements in them that you won’t find in real life, and the puzzles themselves are great. 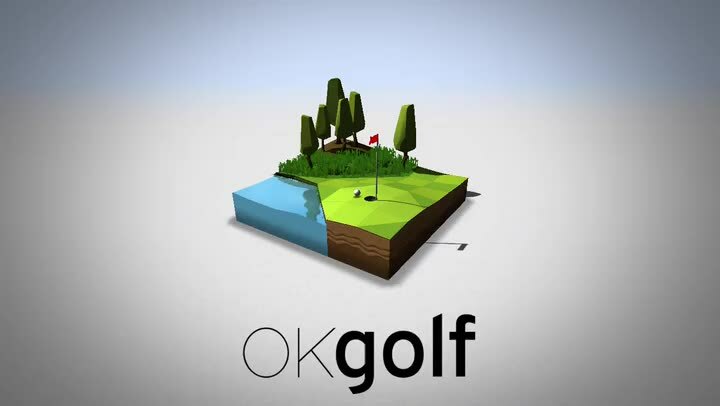 When I saw OK Golf featured on the App Store this week, I was intrigued — since golf puzzles are the only way I can tolerate golf, I had to check it out. 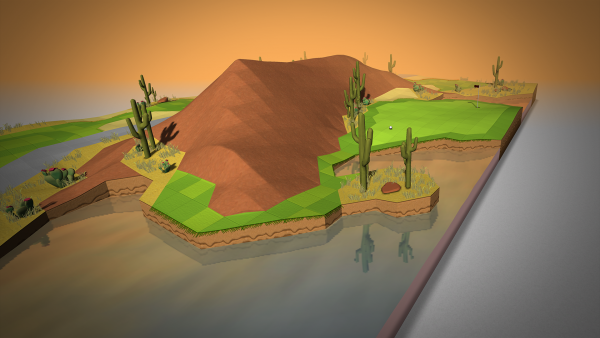 So far, OK Golf is a beautiful and solid golfing game but it does have some flaws that prevent it from being perfect. Visually, OK Golf is downright stunning and exquisite. 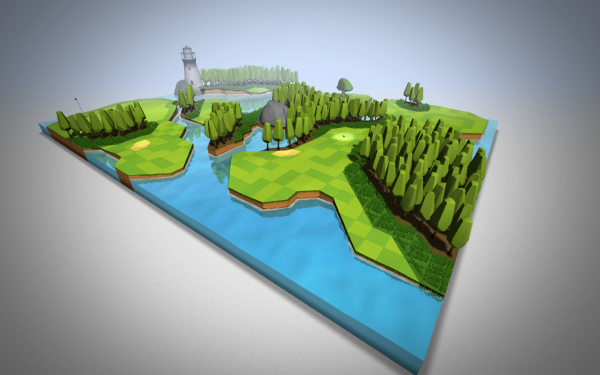 The game features dioramas in a low-poly aesthetic that is fully rendered in 3-D, and the courses that you’ll be golfing on are inspired by real classic golfing destinations. There’s also a subtle vignette effect around the screen edges that makes the graphics and colors pop out even more. 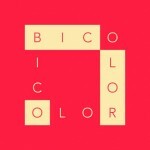 OK Golf has a fantastic color palette as well, which ranges from bright and vibrant hues to darker, richer tones. 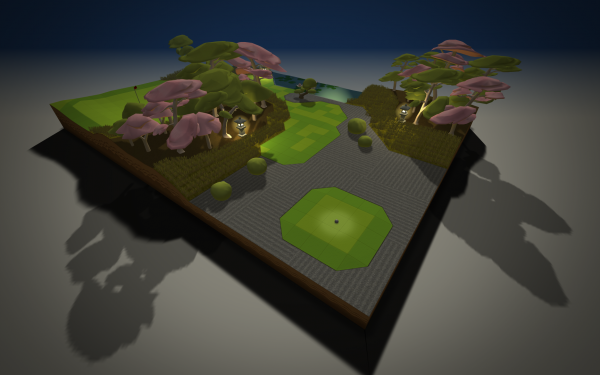 And to make everything feel a tad more realistic, there are dynamic lighting effects, and a day and night cycle so that the courses feel more practical. Animations are smooth and fluid, so I had no experience with lag on my iPhone 7, though the controls leave a bit to be desired (more on that in a minute). The game does not have a full on soundtrack playing in the background, but it does have some nice nature sounds, such as chirping birds, to give you that calming feeling. Plus, there are some reasonable sound effects to give you that feeling that you are playing golf (but not really). 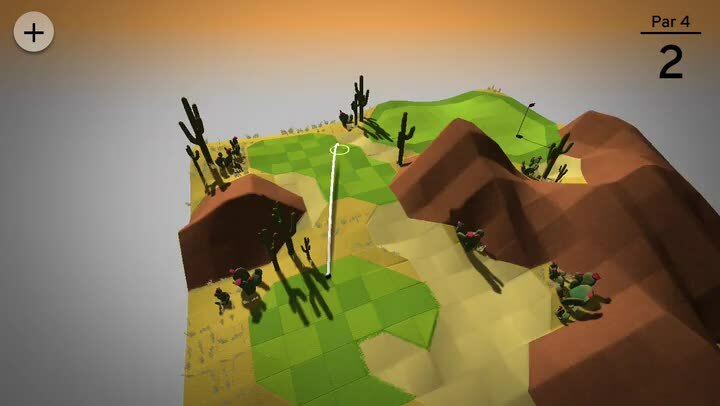 Overall, I think that the developers did a good job with OK Golf in terms of visuals and audio. 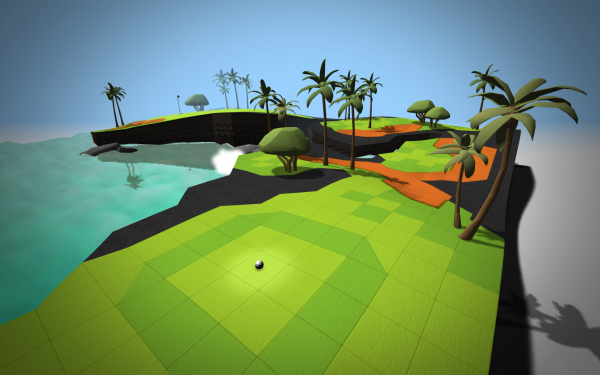 As with other typical puzzle game fare, OK Golf is level-based and features four different golf course areas that have about nine stages in each. The developers have already promised more free courses and content in the future, so there is something to look forward to if you end up completing all of the available puzzles right now. On top of that, there are three game modes available: Free Play, Championship, and Timed, though you have to earn enough stars in Free Play to unlock the other two. 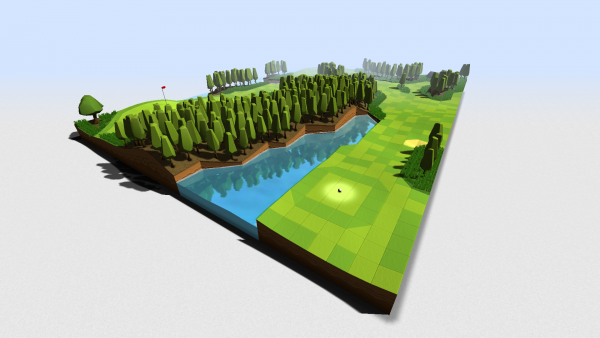 Each course will have a different layout, of course, so the par will always be different but clear from the beginning. Depending on how well you do, up to three stars can be earned on each stage, and the goal is simple: get the ball into the hole in the fewest moves as possible. While you can go over the maximum par, doing so earns you bogies and nets you only one star, so it’s important to strive for the least moves. 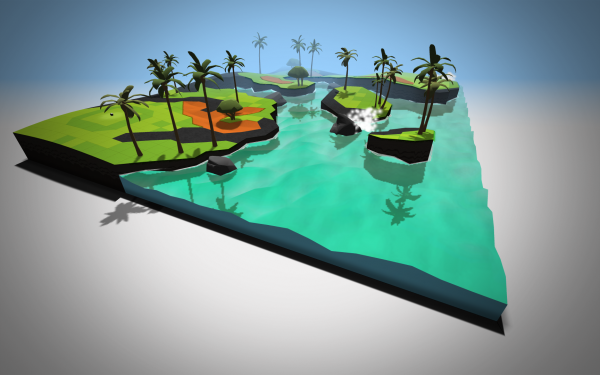 The controls in OK Golf are pretty straightforward, though I think that it does feel a bit clunky at times. To hit the ball, just drag your finger back from the ball and you’ll see the trajectory line. The further back you go, the more force gets applied to the ball in the hit. If you change your mind, you can just reverse it to cancel. For power shots, just drag it all the way back, until the curved line turns orange rather than yellow. You can also pan the stage around by using two fingers, or rotate the diorama by dragging around anywhere on the screen with just one finger. While the controls work alright, I found them to be a bit tedious to work with at times. This was due to the fact that it did not seem to respond well sometimes due to the angle I was facing, or I would reach the edge of my screen and it would reset itself. Rotating the map while trying to aim your shot is also inverted, so it completely threw me off. Plus, pulling the ball all the way back for a power shot meant jagged positioning, since it would suddenly jump a few feet from the end of the regular yellow line. Another thing I noticed was the fact that even if you aim your shot perfectly for what you think should be a hole-in-one, once you release your finger from the screen to hit the ball, it ends up being slightly off to the left or right of wherever you wanted it to go. Since the game does not have wind, this does not make sense. The physics also seem off, because the ball does not roll or gain momentum on parts of the course that are clearly sloped. I hope that the developers take some time to optimize and streamline the controls in a future update, because that’s what is keeping me from truly enjoying the game right now. 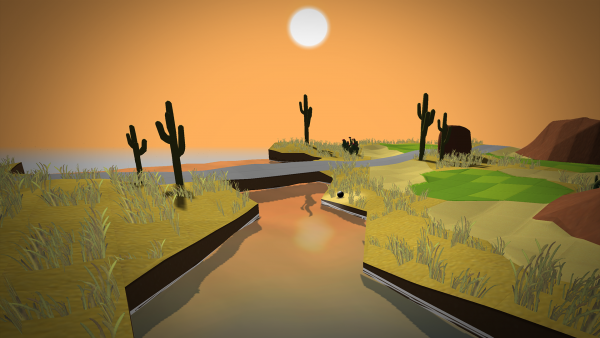 Despite my qualms with the game’s controls, I’m enjoying OK Golf for what it’s worth. Keeping up with current events and my personal life has been rather stressful lately, so I still find OK Golf to be a nice zone of zen for me when I need a break from reality. 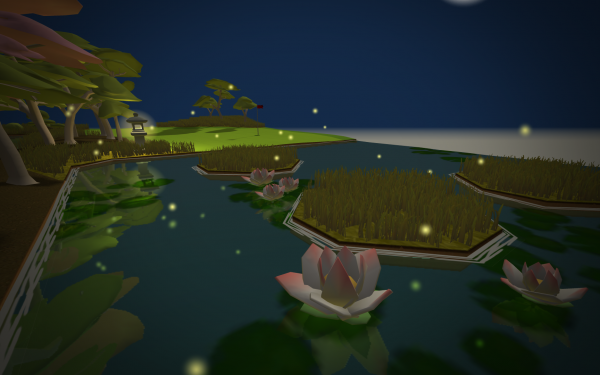 The game features some of the most elegant visuals I’ve seen for a simple golf game, and the sound effects are calming, which is always nice to have these days. 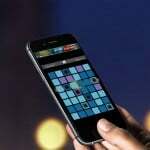 I just hope to see improvements made to the controls in a future update, along with the promised free content. 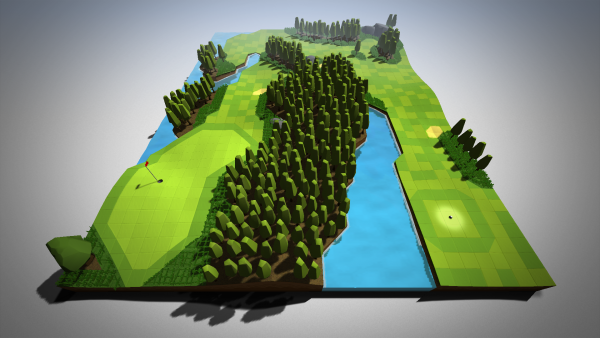 If you’re in the mood for a relaxing little golf puzzle game, then I recommend giving OK Golf a try, but be warned about the controls. Hopefully that’s fixed sooner rather than later. OK Golf can be found on the App Store as a universal download for your iPhone and iPad for just $2.99.